Tilly is a sweet girl who is desperately looking for her forever home. 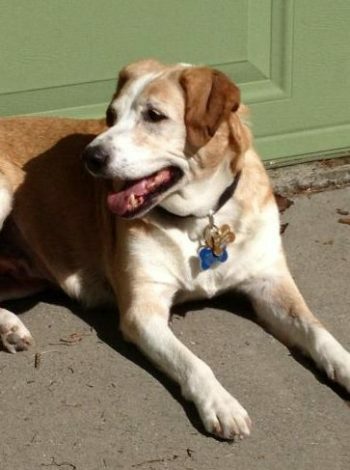 She is a senior beagle/lab mix who enjoys short walks, sunshine, and hanging out with her people! She needs to be the only dog in the home, and we are not sure how she does with cats. She has been spayed, vaccinated, and microchipped. Thanks to our friend, Melissa from the San Jose Animal Advocates for forwarding Tilly to us.